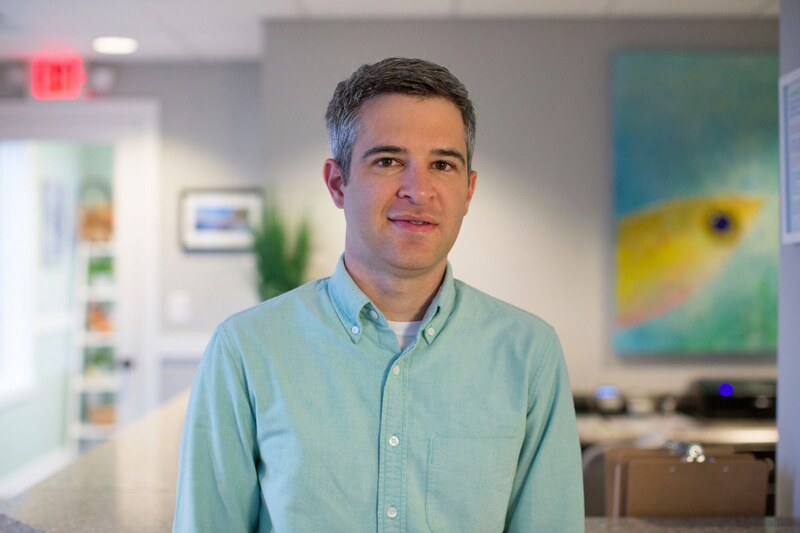 At Buckwalter Dental Care, Bluffton dentist, Dr. Joel Darrah, uses the latest in minimally-invasive dental techniques to extract teeth quickly, and with almost no discomfort. Tooth extractions are most common for wisdom teeth, because around 85% of all Americans have their wisdom teeth removed. Extractions may also be required in cases of advanced tooth decay or periodontal disease. If you have a painful tooth that may need to be extracted, contact us right away. 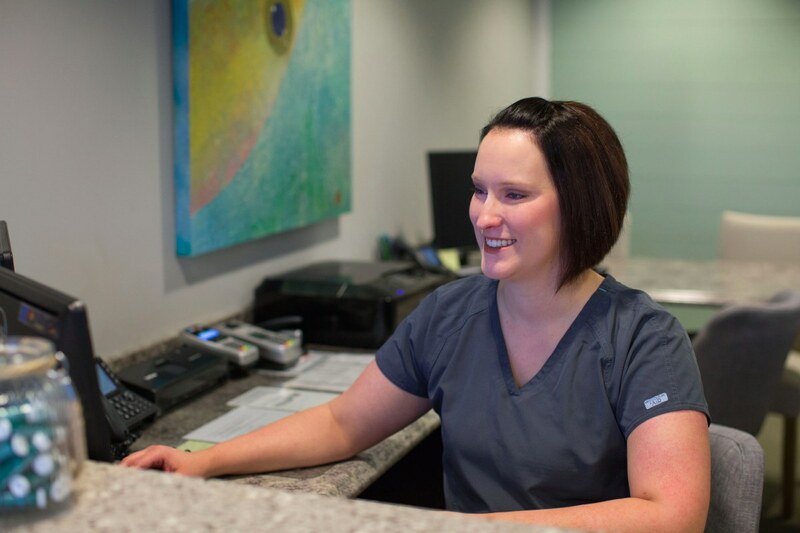 If you’d like to learn more about extraction services from our Bluffton general dentistry practice, keep reading! Wisdom teeth make up the overwhelming majority of tooth extractions. They are your third and final set of molars, which grow in from the age of 18-25. Most of us do not have enough room in our mouths for this final set of molars. This means that, when they grow in, they can cause our other teeth to shift, or they can become “impacted” and won’t fully erupt. In turn, this causes pain, and can even result in infection of the gum or tooth. To avoid this, most people usually have their wisdom teeth extracted. However, wisdom teeth do not always need to be removed. If you’re not sure that your wisdom teeth need to be removed, we recommend that you consult with Dr. Joel Darrah of Buckwalter Dental Care. Tooth extraction is a very fast procedure, and Dr. Darrah uses advanced numbing agents and techniques to minimize discomfort. First, the tooth that will be treated is numbed with a local anesthetic. Then, using specialized dental tools, he will widen the socket and loosen the tooth from your gum. Then, Dr. Darrah uses extraction forceps to grab the tooth and pull it out. After this, the extraction site is cleaned and disinfected, and stitched up to encourage healing. The process only takes a few minutes for each tooth. Most patients feel no pain at all during the procedure, though some discomfort is typical during recovery. To recover from tooth extraction? The recovery process is usually quite brief. For a day or two after the extraction, you can expect some discomfort and bleeding from the extraction site. Bleeding can be treated by a moistened gauze pad, and should stop within 24-48 hours of extraction. Pain is usually treated with prescribed painkillers for the first day after surgery, and then over-the-counter medication like ibuprofen can be used. Pain should be minimal after 3-5 days post-surgery. Typically, by the third day after your procedure, you should be feeling relatively normal. As long as you follow Dr. Darrah’s instructions, such as avoiding solid foods and the use of straws, you should easily recover in just a few days. Make sure to follow all recovery instructions closely to ensure that you do not experience any complications, like dry sockets or torn stitches. For the extraction of wisdom teeth! 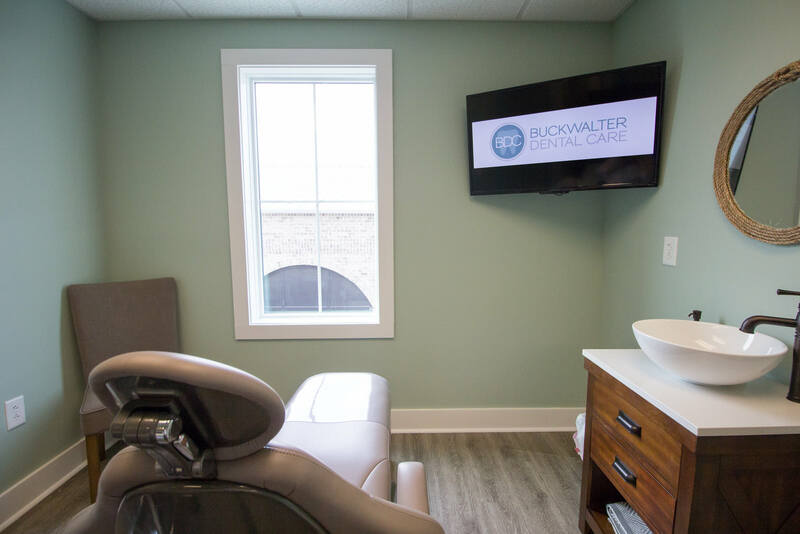 Whether you need a wisdom tooth extracted, or you suspect that you have an infected tooth that may need to be removed, Dr. Darrah of Buckwalter Dental Care is one of the best dentists in Bluffton. Contact us at (843) 815-3232, or visit our Bluffton office at 31 Innovation Drive Unit 2, Bluffton, SC 29910.